What is the Tizen OS for Samsung? Tizen is an open source operating system based on Linux that is maintained by the Linux Foundation and used primarily by Samsung. You can find Tizen Wearable on a variety of Samsung devices, including its smartwatches, such as the Samsung Galaxy Watch, and Galaxy Gear series. Tizen Mobile runs on Samsung’s Z series of budget smartphones. Other versions of Tizen include IVI (in-vehicle infotainment) for cars and Tizen TV for smart TVs. Since the OS is open-source, developers can access it to create compatible apps and incorporate it into third-party devices. Here’s what you need to know. While most of Samsung’s smartphones run on a modified version of Android, its smartwatches run on Tizen Wearable, which an ecosystem of apps separate from Wear OS (formerly Android Wear). While the Tizen Store has a smaller selection of apps compared to Wear OS, but it does have a ton of watch faces. 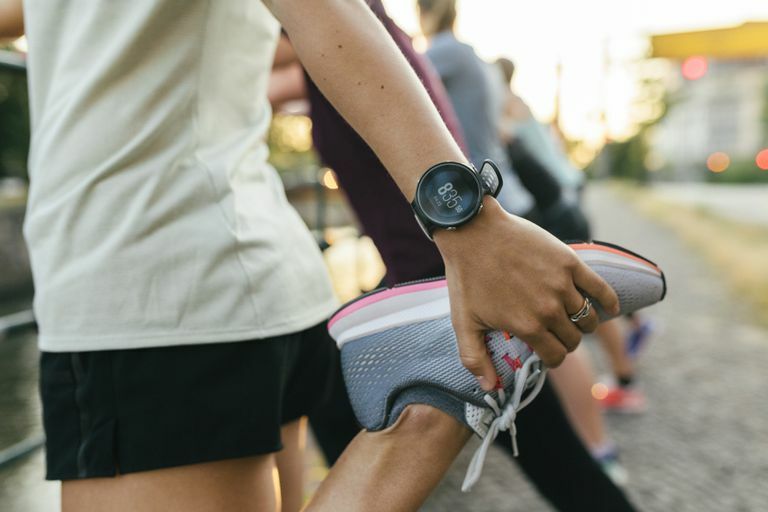 Samsung smartwatches also have a Gear app which connects the wearable to your smartphone and builds a bridge between Tizen apps and the Android operating system. The Tizen OS works with the rotating bezel on Samsung’s smartwatches, making it easy to view notifications and navigate through settings and other parts of the interface. Samsung says the Tizen OS is also optimized to allow for extended battery life. There are many more Wear OS watches than Samsung watches because Google works with many manufacturers to create compatible watches. All Samsung watches have a rotating bezel for navigation, which many experts and reviewers prefer over repeatedly swiping up and down and side to side. Some Wear OS watches have rotating bezels, but many do not. Google encourages developers to add Wear OS support to apps already in the Play Store, so there’s a lot more selection. Samsung watches have an array of built-in Samsung apps, but third-party apps are in lower supply. The company did collaborate with some third-party companies to create Tizen-friendly apps including Spotify and Flipboard. The other main difference is the built-in virtual assistant for voice commands. As it stands, Google Assistant, on Wear OS watches, is more popular than Samsung’s Bixby, but both platforms continue to improve over time. For mobile payments, Wear OS uses Google Pay, while Samsung watches have Samsung Pay, so either way, you’re committing to one service or another. The Tizen OS is also in an array of vehicles managing onboard entertainment and navigation. Think Android Auto or Apple CarPlay without the mobile app. You’ll also find it on Samsung’s Smart TVs as well as many of the company’s smart appliances, including refrigerators, washers and dryers, thermostats, and light bulbs. On TVs, Tizen is the interface you use to access streaming apps, such as Netflix, and adjust settings. Tizen is what enables a smart washing machine to send you a text when the cycle is finished and powers the touchscreen on a smart fridge and lets you to create grocery lists and even shop from it. Smart appliances connect with the Samsung SmartThings mobile app so you can use your smartphone to control them.